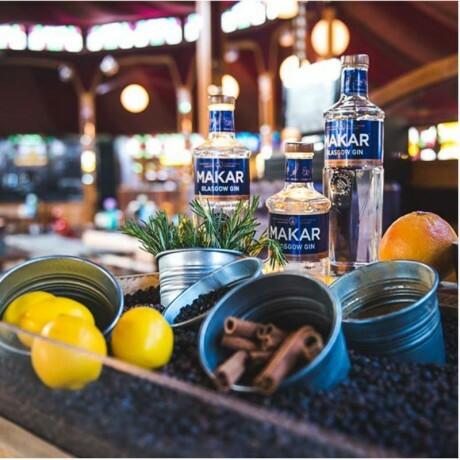 Makar is a premium handcrafted gin produced in small batches in Glasgow, Scotland. 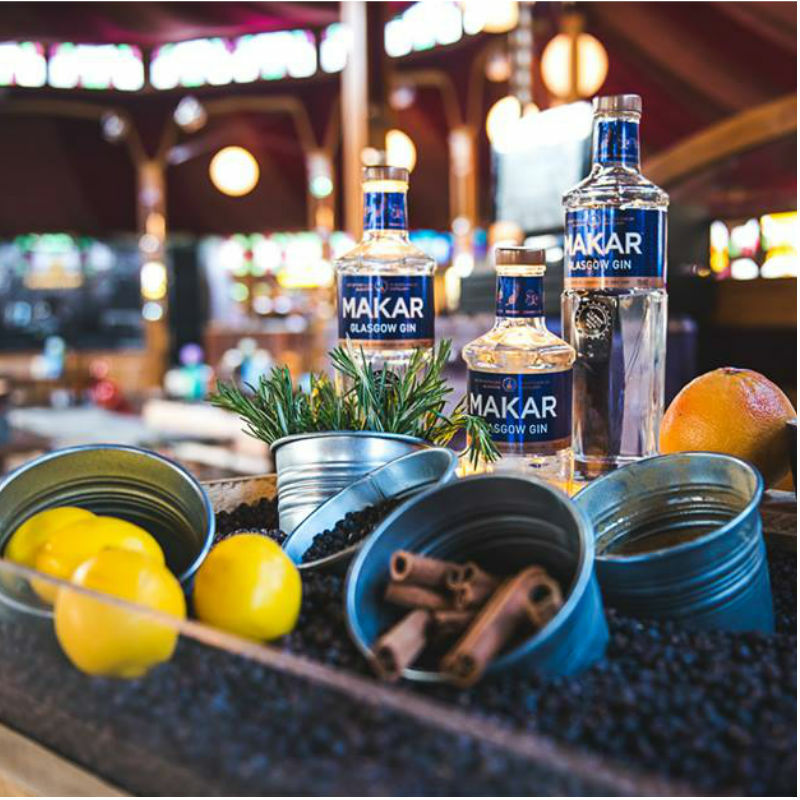 Made using the finest juniper berries complemented by seven harmonising botanicals shipped to Glasgow from around the world, this vibrant and well balanced gin is perfect for cocktails, invigorating with tonic and worthy of its Makar name – the Scots' word for poet. Botanicals used: Angelica root, liquorice, coriander seed, lemon peel, rosemary, black peppercorn, cassia bark. Orders of 1 or 2 bottles ship with economy delivery, orders of 3 items and above ship with next day delivery. For Saturday delivery price will be given upon request use the "Contact the Maker" button. This product is dispatched by Glasgow Distillery Co. This item has a shipping weight of 500g. A multi-award winning small batch gin and malt whisky distillery located in Glasgow.